This April month we’ll be touring with IKI in Belgium with Sander de Winne & Trækfugle organized by JazzLab. ALBUM WILL BE RELEASED 13.5.2016 – Follow up the release concerts! We will play some release concerts of my new album “Belonging” in Finland and Estonia in May and later on in Copenhagen and Germany! 6.12. B-flat, Berlin – tour tba..
Video and single is out! So the first single and the video is released! Available on iTunes and other music services. The first single of the coming album will be released with a video 18th March! Stay tuned for more! It’s been an amazing week. We have one more concert at the Village Studio in Vanløse. Here is a review of our concert in Jazz House earlier this week! Vinterjazz is getting close! Some great concerts coming up. 5th of February we’ll play my music in an intimate duo-setting with great Anders Filipsen on synths. 7th of February we’ll take a trip to Helsingør with IKI and sing and afternoon concert. The last, I have the honour of being part of this absolutely magnificient group Tomasz Stanko Experience with the legendary Tomasz Stanko! We’ll play at the Jazz House of Copenhagen on the 17th of February and in Odense the 18th of February! Working hard on the mixes for the new album at Sundlaugin studio with Birgir Birgir Jón Birgisson. It’s starting to sound really good! The studio is an old swimming pool and built and owned previously by Sigur Rós. It’s such an inspiring place and surroundings! Hope to come back soon again. I’m happily in Iceland to start up a whole new project, duo project. We’ll play a concert tomorrow night in this great little place called Mengi with Hilmar Jensson on guitar. Here’s a mini interview about tomorrow’s concert! 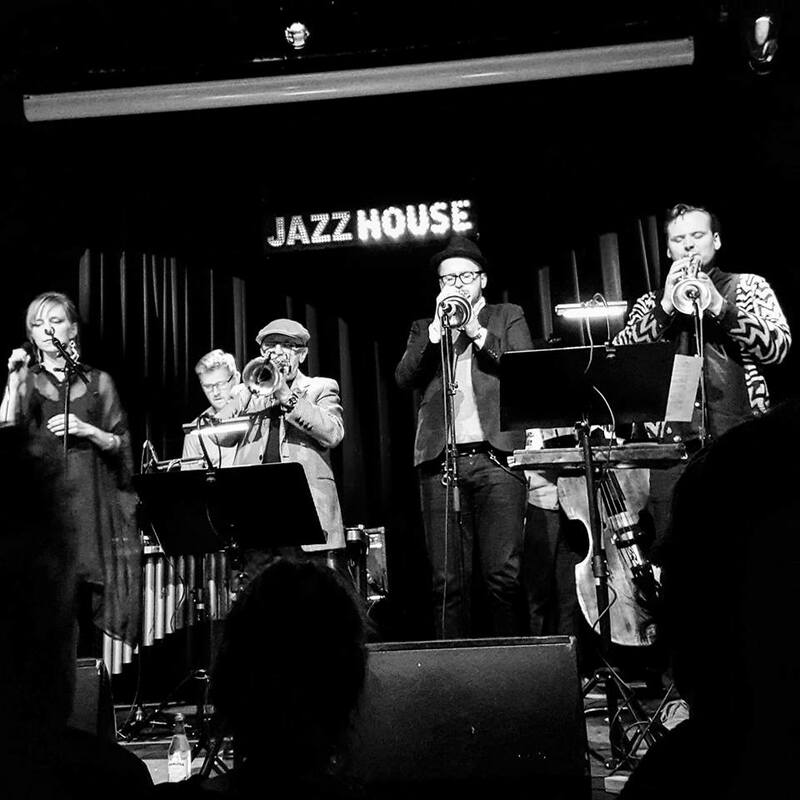 This coming friday 20th November we’ll play a concert in Børneteater /Christiania Jazz Club! With Anders Filipsen, Henrik Olsson and Håkon Berre. Welcome!